Hey there, coffee lovers! 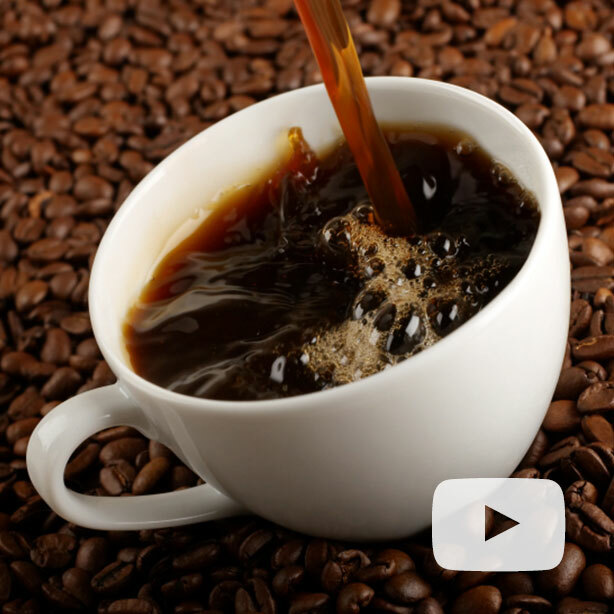 We’ve worked hard to create a robust video library for all your pressing coffee needs. 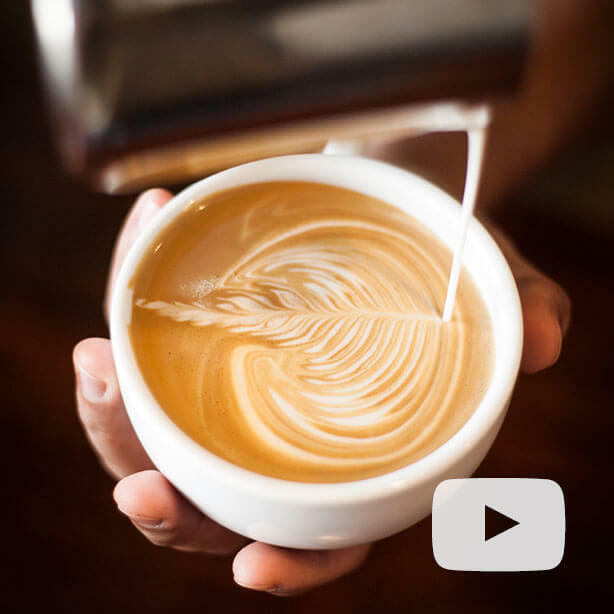 We’re proud of our 1000+ YouTube videos doling out tips and tricks for beginners, hobbyists and skilled home baristas; and we want to make it even easier for you to find exactly what you’re looking for. 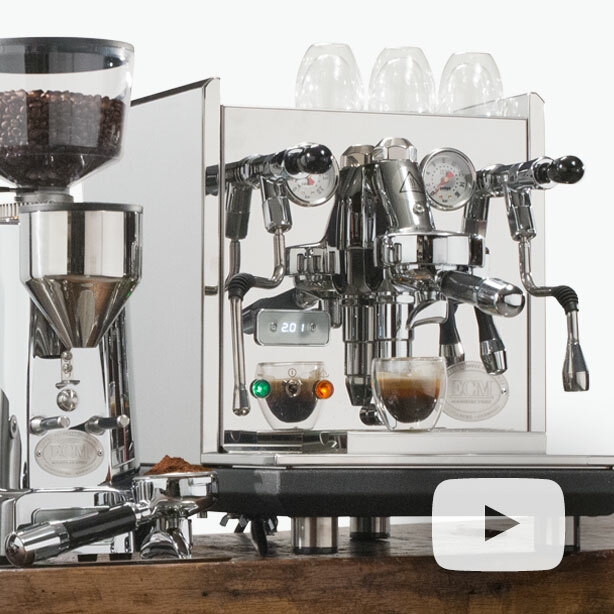 Whether you need help deciding on the perfect machine, dialing in your grind, learning important maintenance tips, or impressing friends with latte art, this page directs you to the curated playlist of your coffee dreams. So get to clicking and learn from the experts. 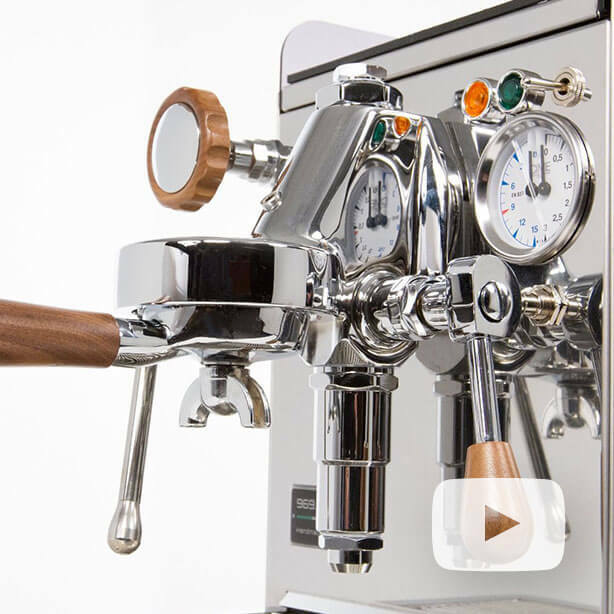 Everything you need to know about choosing your first espresso machine. We’ve got the basics and all the bases covered. 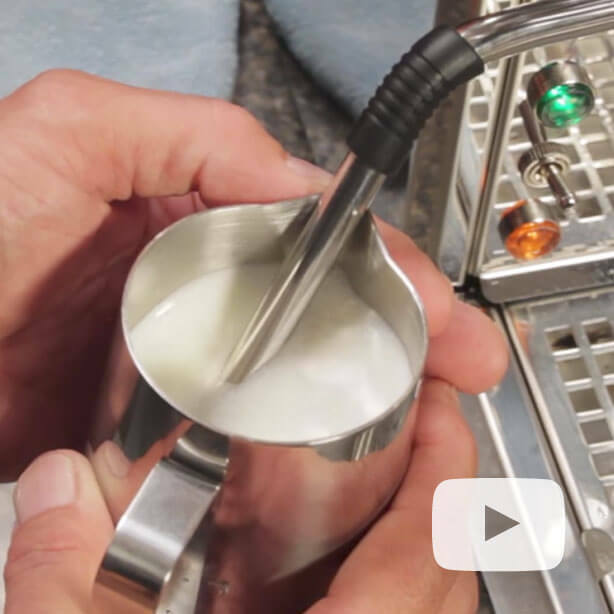 Learn how to steam milk for your own cappuccinos and lattes. 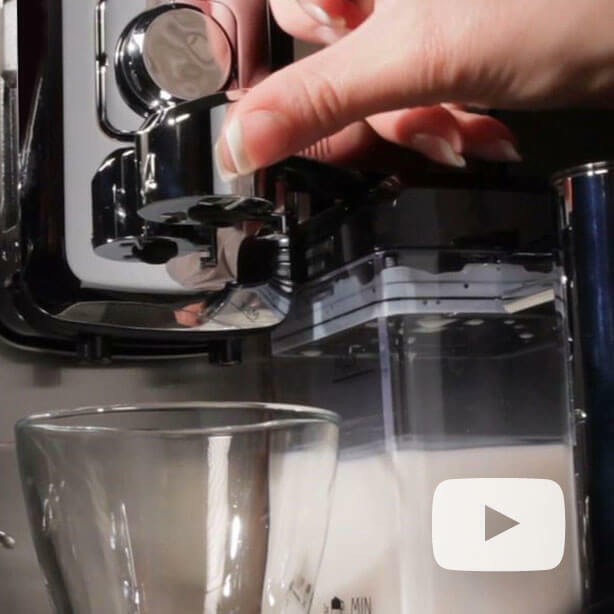 We'll show you quick tips and how to avoid easy mistakes when frothing milk. 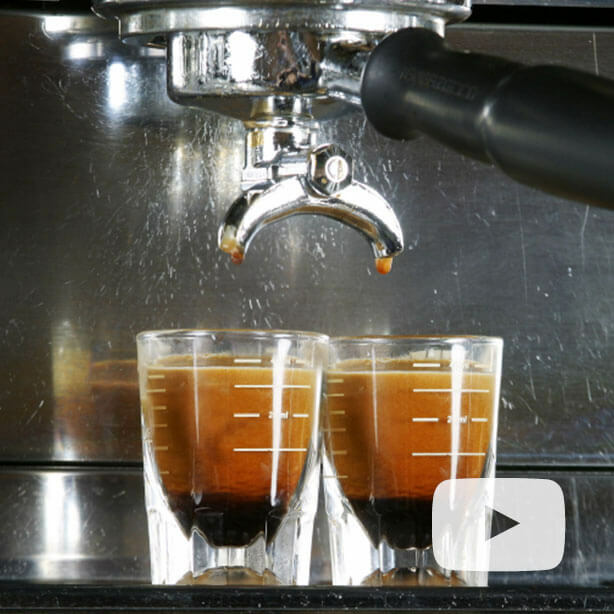 Sharpen your skills and learn pours that put your local barista to shame. Embark on a latte art retreat and commune with your inner artist. Each brew method has its own nuances that contribute to a unique experience in the cup. 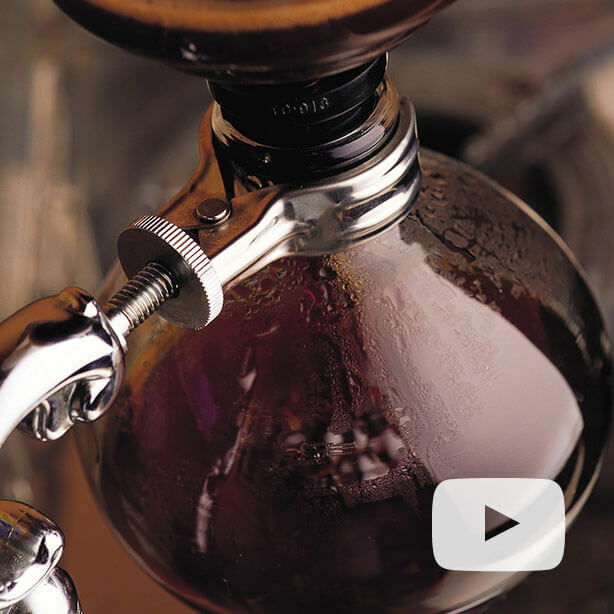 Master the steps to each brewing ritual. It’s true! Coffee can taste even better. Get the inside scoop on how to get the most out of your beans and machines. Coffee and espresso, two sides of the same coin. Forget everything you thought you knew about the beverages that get you buzzing. 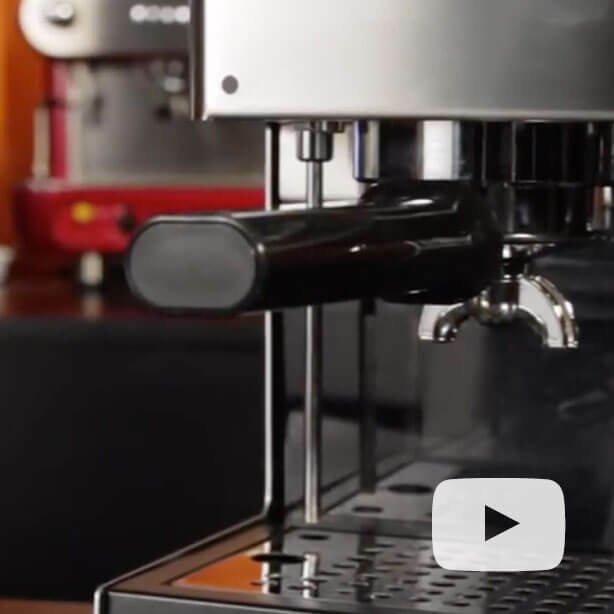 Your espresso easy button has arrived. Customize your preferred pick me up and call the shots with just one push. It’s time for a course correction! 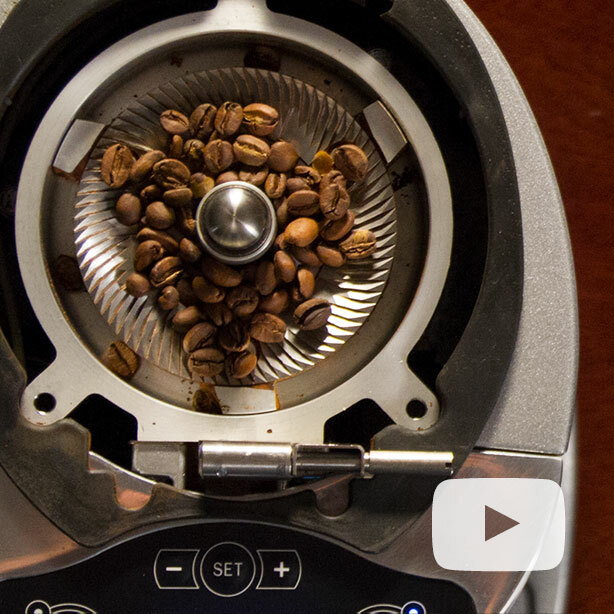 We’ll steer you in the right direction when it comes to finding a grinder for your favorite brew methods. Tasty water means tastier coffee. 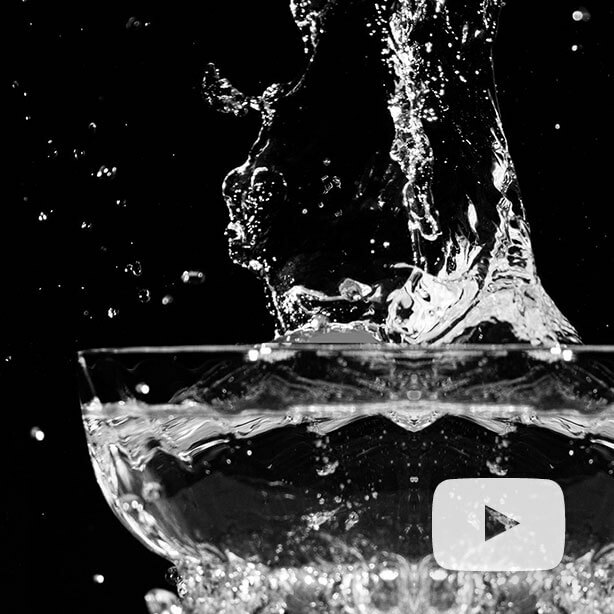 Learn the ins and outs of how water affects the flavor of your drinks and the longevity of your machine. 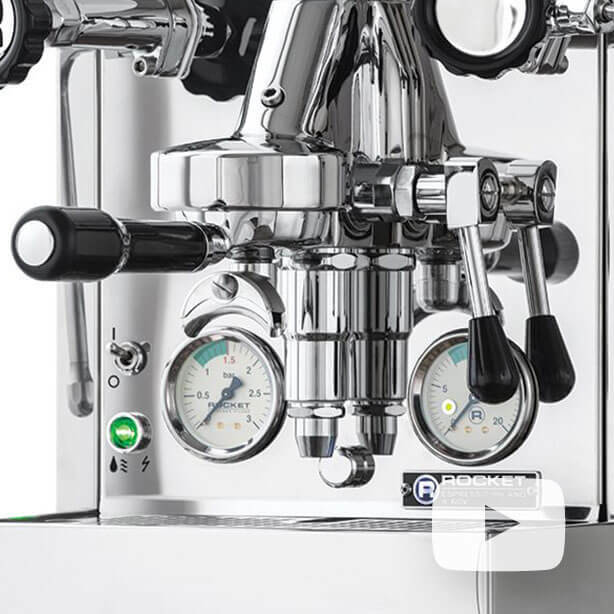 From OPVs to PIDs step into the cockpit of the most advanced espresso machines on the market. It’s time for your coffee to take flight. 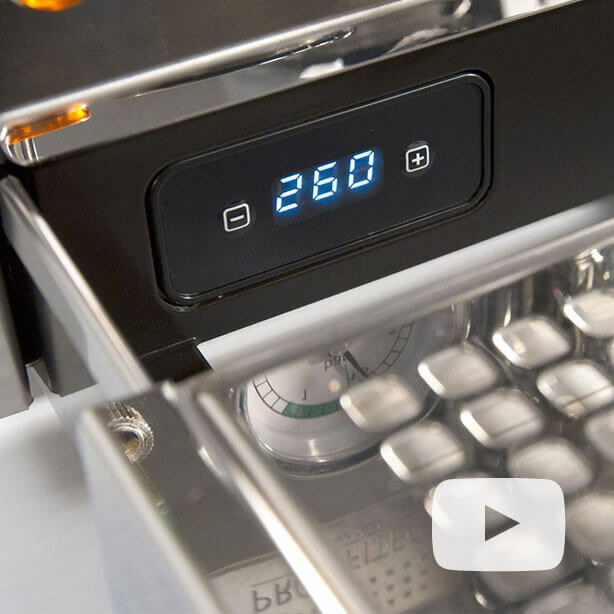 PIDs are a game changer when it comes to temperature stability. 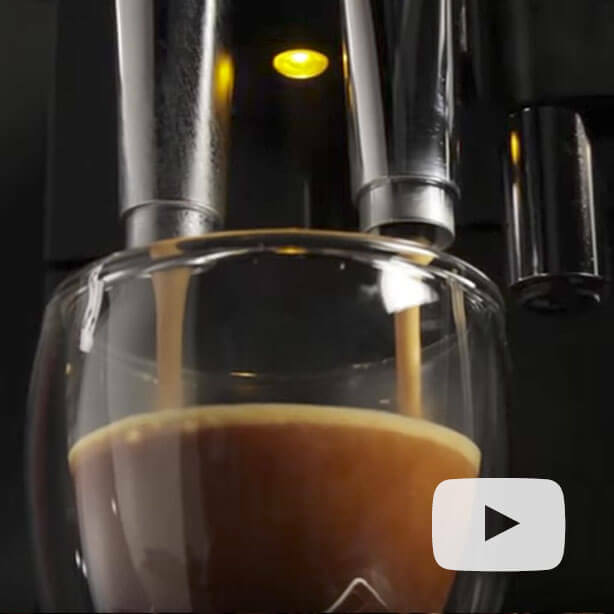 From HX to dual boiler machines find out what they can do for your brew. Discover your new favorite drink with our robust list of drink recipes. Try out something unexpected and fun today! These grinders have stepped up to the plate to help you choose the right one for you. No ifs ands or burrs about it. 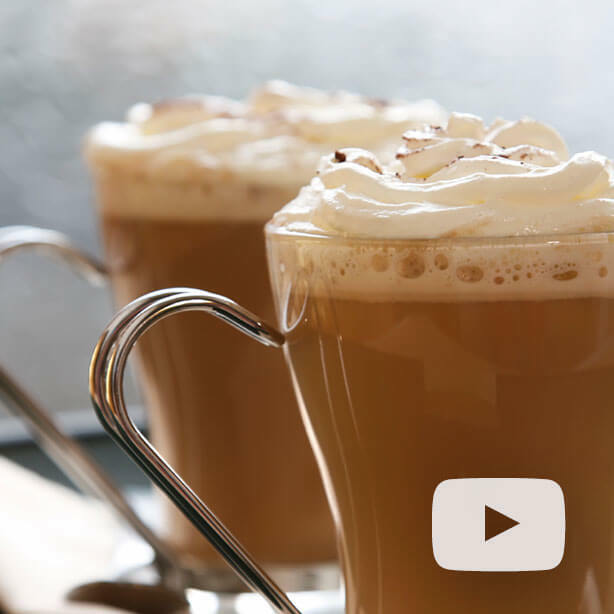 Live luxuriously with perfectly steamed lattes and cappuccinos. 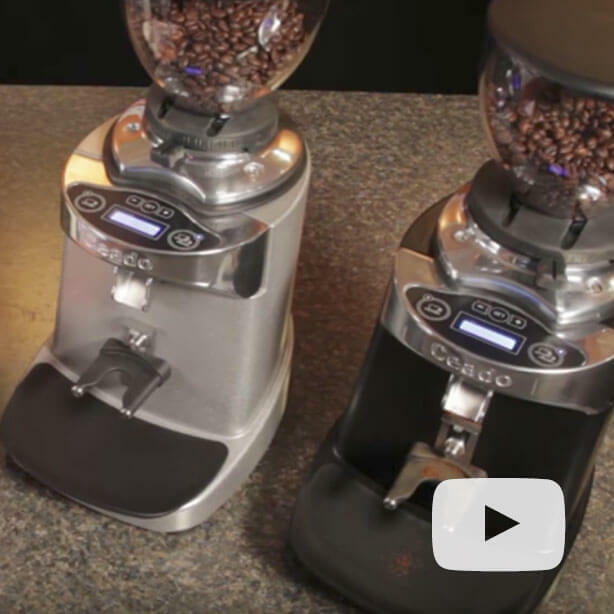 Discover which machine is qualified to be your personal coffee assistant. It’s a clash of the Titans! We weigh in on the machines that perform best for the lone hobbyist, to the ultimate entertainer. We pit some of the most popular machines against each other to show you the differences that matter. Make your first choice the right choice. Need help finding a machine that works best for you? 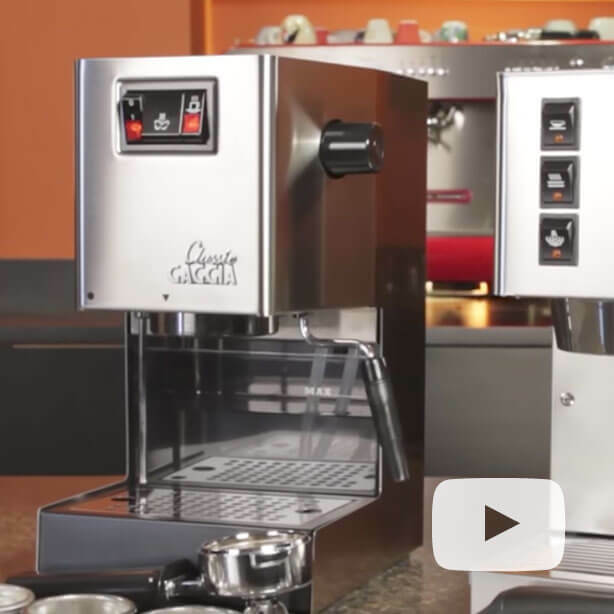 View our machine video guides and learn more about the various machines we offer. 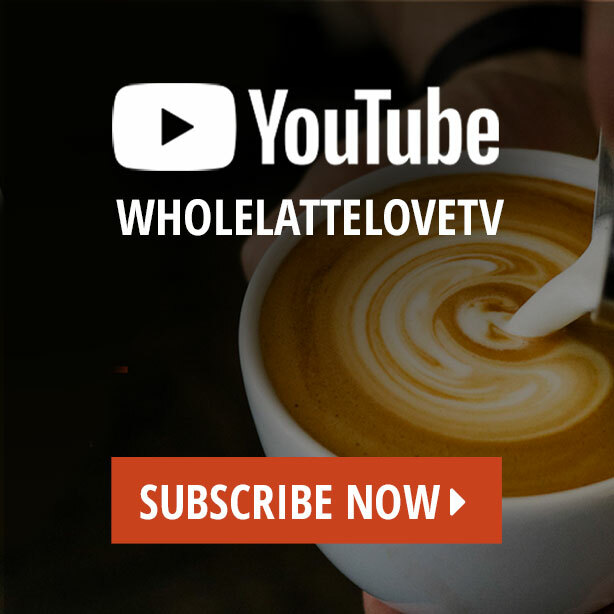 Tune in to Whole Latte Love TV and stay up to date on everything coffee. Get notifications when we post new videos and go live.